The Slovenian Cultural Day, marking the death of Slovenia’s greatest poet, Dr. France Prešeren is celebrated every year on the 8 February. This particular day is also a national holiday in Slovenia. The Slovenian Community in Melbourne marked this special event with Holy Mass in the Saints Cyril and Methodius Slovenian Church in Kew, followed by a rich cultural program in the church hall. 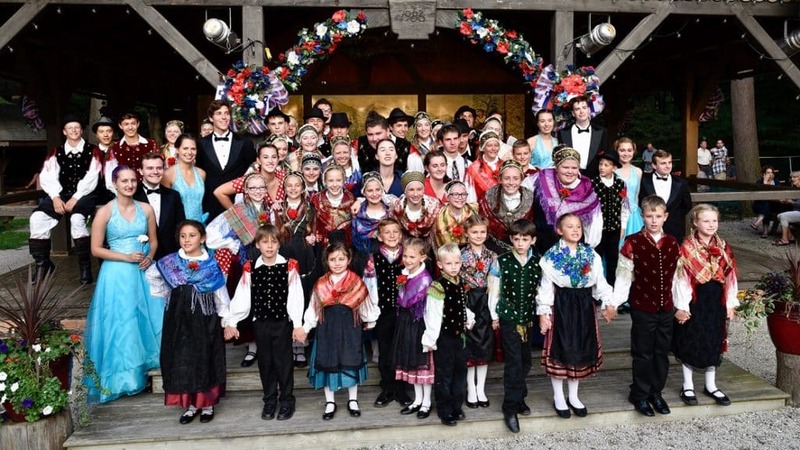 The Slovenian Drama Group in Melbourne, along with other well known performers within the Slovenian Community participated in the program, which was capably organized and led by Mrs Draga Gelt OAM. During the event, there was also a book launch for the new book OD TU DO TAM, NIKJRE DOMA by author, Mrs Cilka Žagar from Lighting Ridge in NSW. Prešeren Day was also marked at the Slovenian Assocation Planica in Melbourne with a short program and an afternoon of great music and entertainment by the world button accordion champion, Denis Novato. He was accompanied on guitar by John Ferfolja from Canada. Katarina Vanderlinden, one of the broadcasters for the Slovenian Program on SBS Radio organized the cultural program, in which she also performed by reciting Prešeren’s world famous poetry and singing a number of popular Slovenian songs. We were fortunate enough to speak with two special guests from Slovenia, who were present at the event held at Kew. Jasmina Ilič-Drakovič is the main secretary for the organization of the Slovenian Emigrant Society. Barbara Suša has a masters in Slovenian Literature and has visited Australia numerous times. We also spoke to artist, Stephanie Jakovac from Wadonga in Victoria about her work as a painter. Helena Leber, who was a former broadcaster on the Slovenian Program on SBS and 3EA and a popular member of the Slovenian Community in Australia also joined us for a chat.